This single drawer nightstand is constructed from Mahogany solids with Mahogany and Albazia veneers.  Select from matte White and rich, dark Espresso finishes to match existing master bedroom decor. 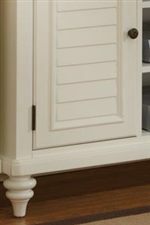 Style accents include fully turned bun feet, a crown moulded case top and decorative antiqued brass hardware. The case offers one storage drawer and an open storage compartment. The Bermuda Single Drawer Nightstand by Home Styles at AHFA in the area. Product availability may vary. Contact us for the most current availability on this product.